Talk about not letting up. 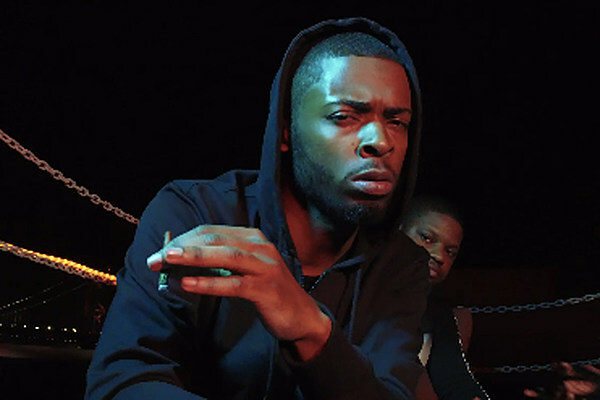 Kur has recently released a heatwave of bangers. Over the weekend Philly's upcoming front runner gave us a preview of what we can expect from him in 2018. New flows, new producer collaborations, and a new and improved Kur.